Worn out by your full-time writing job? 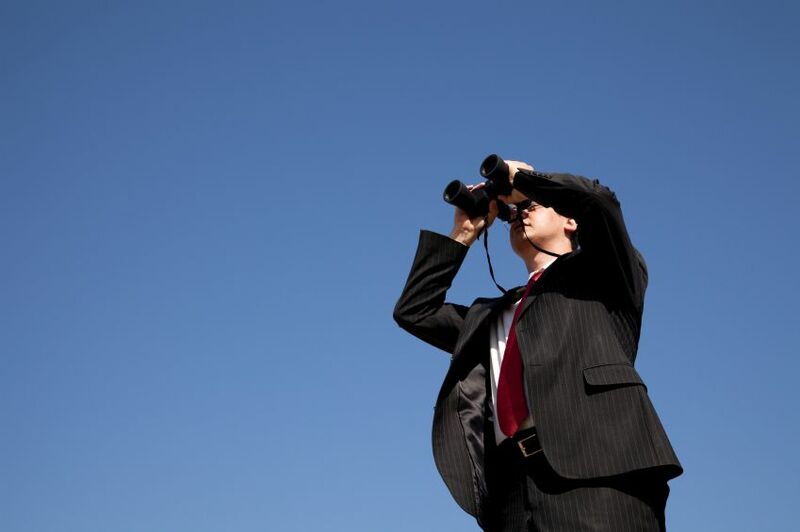 Looking for better opportunities on the horizon? If you’re looking toÂ find blog jobs, you’ve come to the right place! The great thing about blogging is that you don’t have to go to anÂ office to get the job done. All you need is an internet connection and a PC to write and publish posts. Blogging can also supplement your full-time job so you don’t have to leave your current one. But I’m pretty sure you already know these things, which is why you’re here in the first place! So let’s get down to the list of blog jobs, shall we? Part Time Copywriter needed in Birmingham, Now! Check out tomorrow for another round of blogging jobs for you!